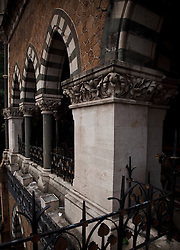 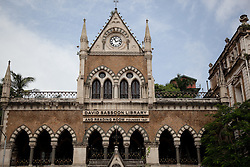 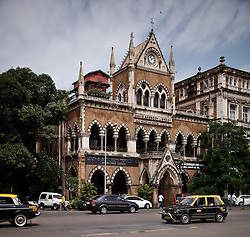 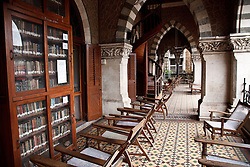 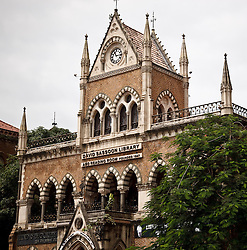 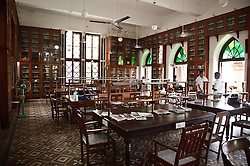 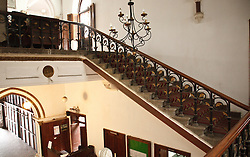 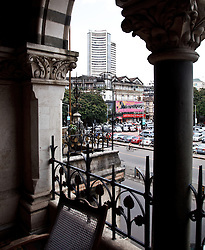 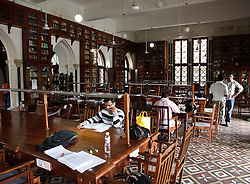 The David Sasson Library and Reading Room, Mumbai, were built in the Venetian Gothic style in 1870. 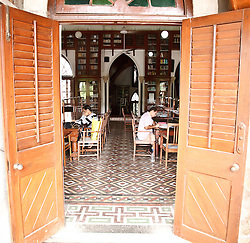 It's the oldest library in the city and was established by an Iraqi Jewish businessman called David Sassoon. 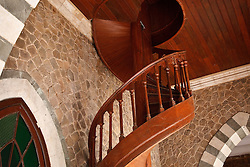 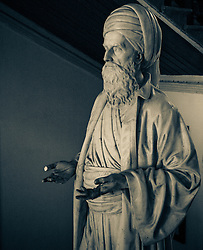 There's a statue of him in the entrance hall. 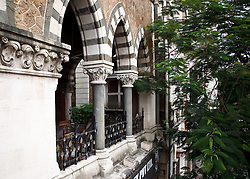 David Sassoon's grandson built the Knesseh Ell Yahoo Syngague in 1884, which is close by across the street.